Each year for the last few years, Reddit has had a Secret Santa gift exchange. This is my first year in, and here's what I received from my mystery gifter! How neat is that! 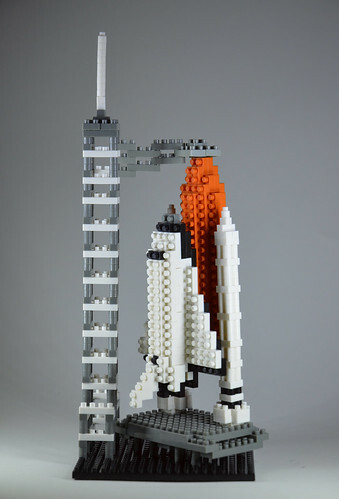 A nanoblock shuttle!! A big thank-you to the person who took the time to see what I was into :) There's a couple more photos on Flickr.